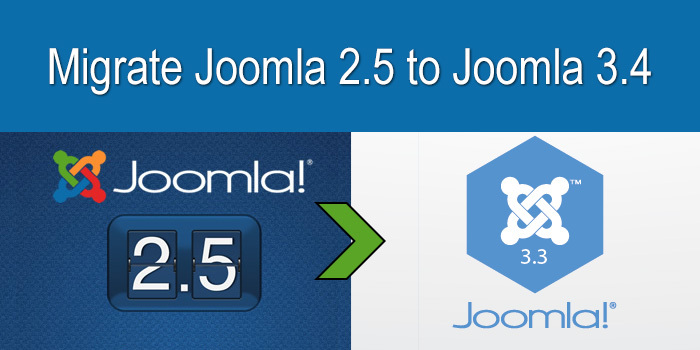 If you're using the Joomla! 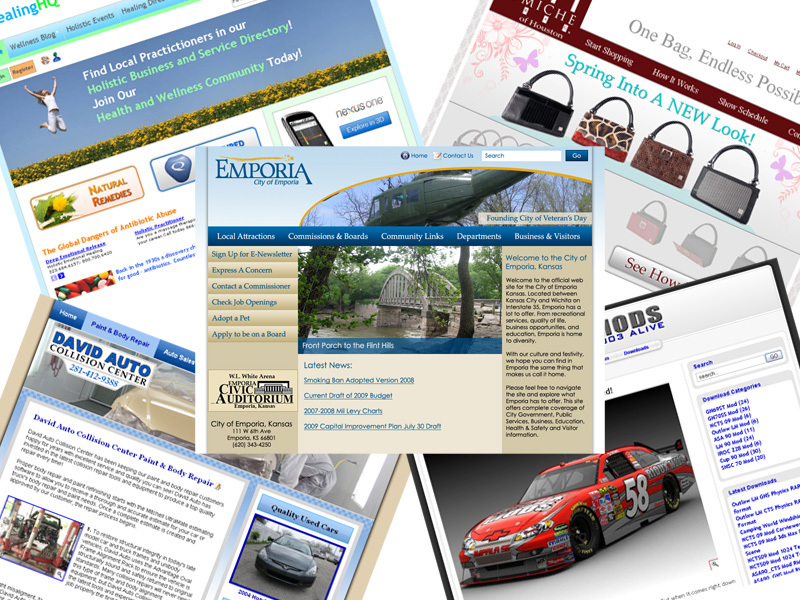 Content Management System, you have several template choices when creating a new website or facing a website redesign. The Joomla CMS ships with 3 default templates, but most business websites won't find these very useful unless you want to look like hundreds of thousands of other sites already on the web. With the Joomla! CMS nearing 15 Million downloads in the past 4 years, that's a lot of similar looking sites for those that still use the default template. So you want your site to look different? You basically have 2 choices. 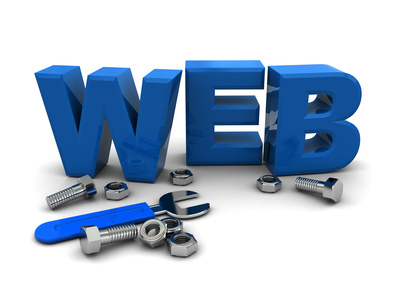 I'm often times asked by potential clients, "What do I need to do to get my business website started?" Here's a quick rundown of the top 10 things you should think about when having your first website built or a redesign of your current website. This is not 1996, and 3 blinking images and your contact information does not make a good website. You or someone in your organization that will maintain the website needs to sit down with the people in charge of the company/organization and a pencil and paper and hash out a few things.